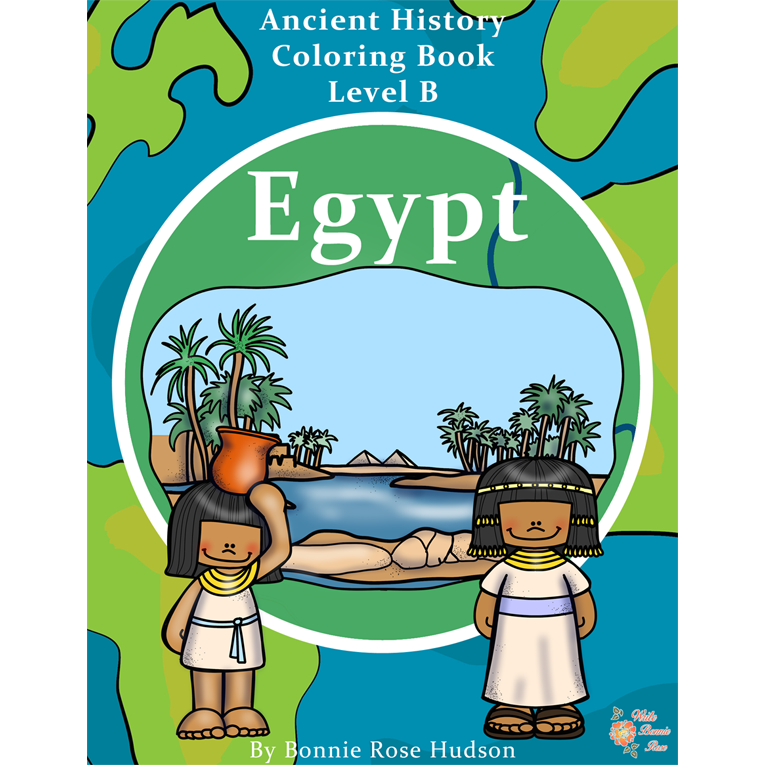 Journey to the land of ancient Egypt with these 23 fun coloring pages with large print, traceable copywork. 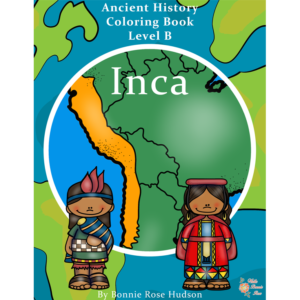 See a preview of Ancient History Coloring Book: Egypt-Level B. 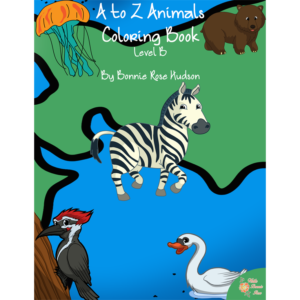 Journey to the land of ancient Egypt with these 23 fun coloring pages with large print, traceable copywork. See the Great Sphinx, learn about the Sahara Desert and the Nile River, discover camels and canoes, and meet Nefertiti, Cleopatra, and more. This is a fun way to combine history and handwriting practice. See also Ancient History Coloring Book: Egypt-Level C.